Hello, my name is Tanya and I am 45 years old. I visited my doctor with a sore back he took one look at me and said there was more going on so after a series of blood tests he diagnosed me with early menopause, pre-diabetic, minor kidney infection and being overweight. Believe me it was a shock, to be honest quite devastating. I knew that things had got bad but I had not realised that it had gone this far. So here I am overweight, knowing that I had been there and done that and I was still fat. For three months I worked very hard and managed to lose 6.9 kg. I was delighted and decided that I needed to continue. 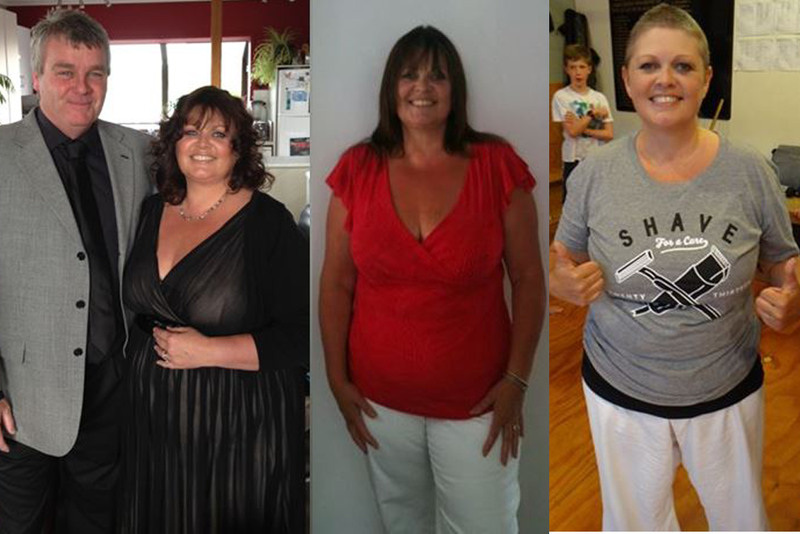 I spoke to my sister who told me about Graeme Jordan’s Pure hCG, she had done the 20 day plan and had lost 10 kg and she looked fantastic. Realising that my metabolism had gone into hibernation and I needed help, I found the courage and emailed Graeme and Dee. Straight away they put me at ease. It felt right, there was no pressure. I didn’t have to pay a weekly fee to be told I could get better, I didn’t have to be weighed weekly in front of others, I didn’t have to explain myself to people who only saw me as number. I was in control also it was completely approved by Doctor Monica Lewis..
Like most people I was sceptical, how could this plan make me lose weight. Let me assure you that everything that Graeme and Dee documented is true. The beauty of this program is that you are in control. With determination and a strong conviction you too can achieve this.